Compact SUVs offer you the best of both worlds. Sitting up high above the road, one has a commanding view of things ahead and for being less than 4 metres long, compact SUVs are easy to move around in the city. These cars being in the sub-4-meter category, get huge tax benefits, enabling manufacturers to price it attractively. For the road conditions in India, these vehicles with their ample ground clearance, make a lot of sense. Interested? Here is our list of the best SUVs you can buy, all under INR 8 Lakh. 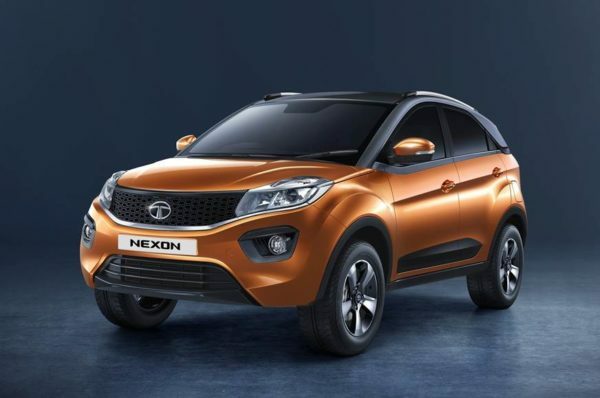 The Nexon may be the latest entry in this segment, but it sure has established itself as a serious threat to the other cars. With the new impact 2.0 design language, the Nexon may be the best looking car in the class and also happens to be the safest. Prices start at INR 6.23 Lakh, ex-showroom. 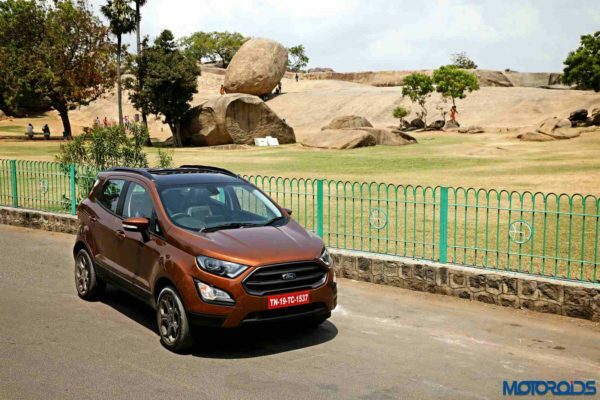 The car that created this segment of SUVs, the Ecosport is one of the eldest players in this segment. Being the most fun-to-drive car in this segment, the Ecosport also boasts of supreme build quality. Prices start at INR 7.82 Lakh, ex-showroom, Delhi. 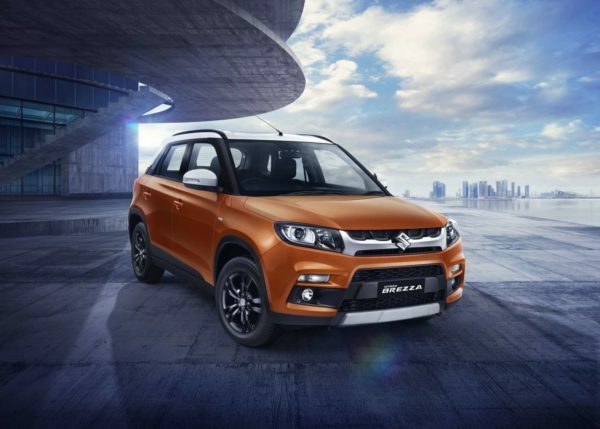 The Brezza is Maruti’s offering in this segment of cars. Equipped with safety aids like dual airbags and ABS as standard, this little SUV scored an impressive 4-stars in the Global NCAP crash test. Prices start at INR 7.58 Lakh, ex-showroom, Delhi. Honda too wanted a piece of the sub-compact SUV action. 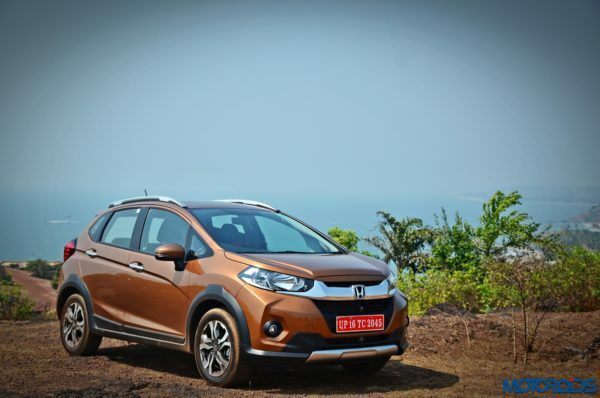 The WR-V is a brilliant, no-nonsense product which also gets you that very popular and perceived as premium, Honda badge. Powered by Honda’s i-vtec and i-dtec engines, the WR-V offers great value for money. Prices start at INR 7.79 Lakh, ex-showroom, Delhi.